Click your event below to view your images. Enjoy! 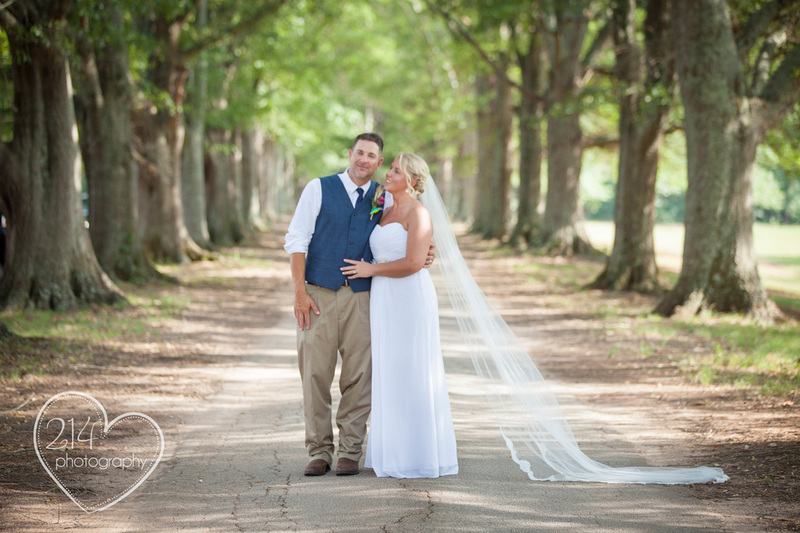 Click here to see the photos from Cale and Kallie's wedding!! You may also enjoy a preview from their wedding on the blog! 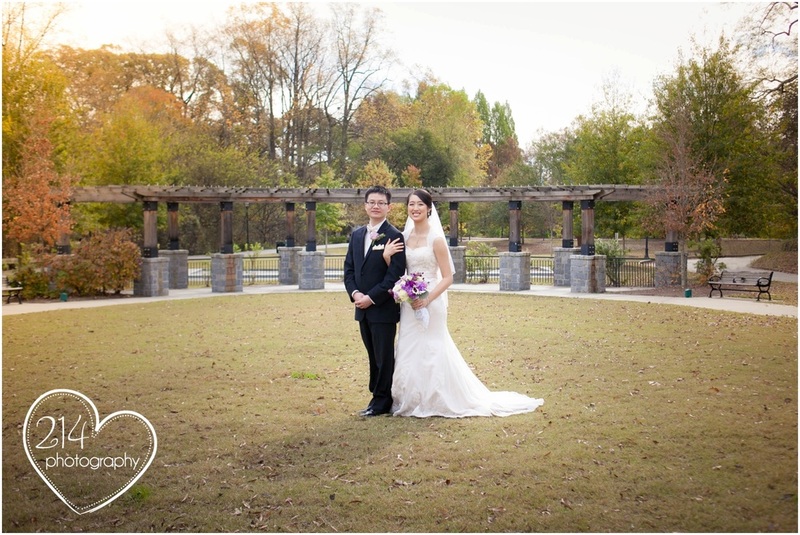 Click here to see the photos from Enisha and Corey's wedding! You may also enjoy highlights from their wedding on the blog. Click here to see the photos from Tim and Kevin's wedding! 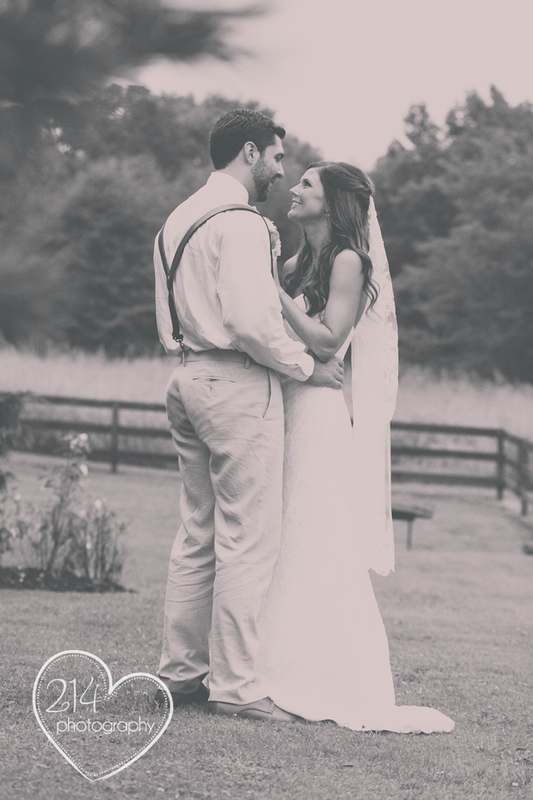 You may also enjoy highlights from their wedding on the blog! 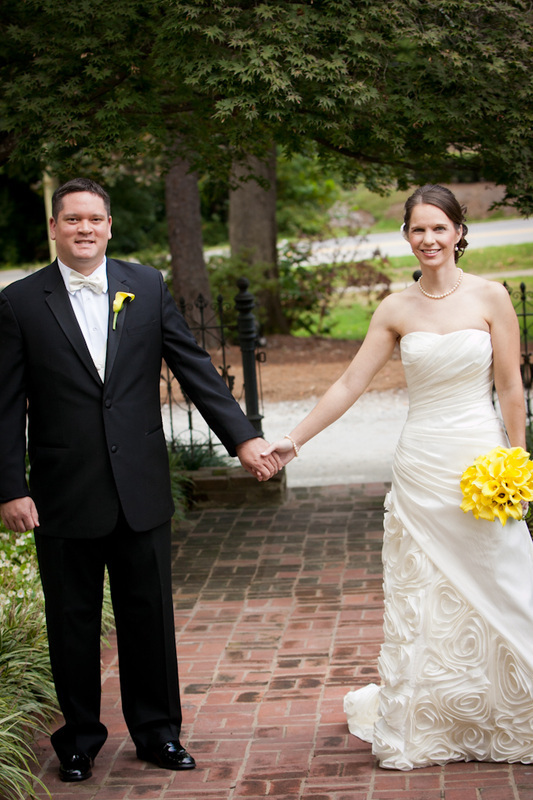 Click here to see the photos from Lindsey and Alan's wedding! Click here to see the photos from Scott and Shannon's wedding! You may also enjoy highlights on the blog! 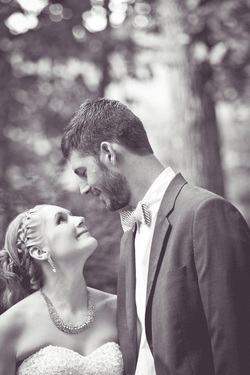 Click here to view photos from Leah and Chris's wedding! Click here to see the photos from Bridget and Zachary's Wedding! Click here to view the photos from April and Barry's wedding! Click here to view the photos from Sydney and Julian's wedding! 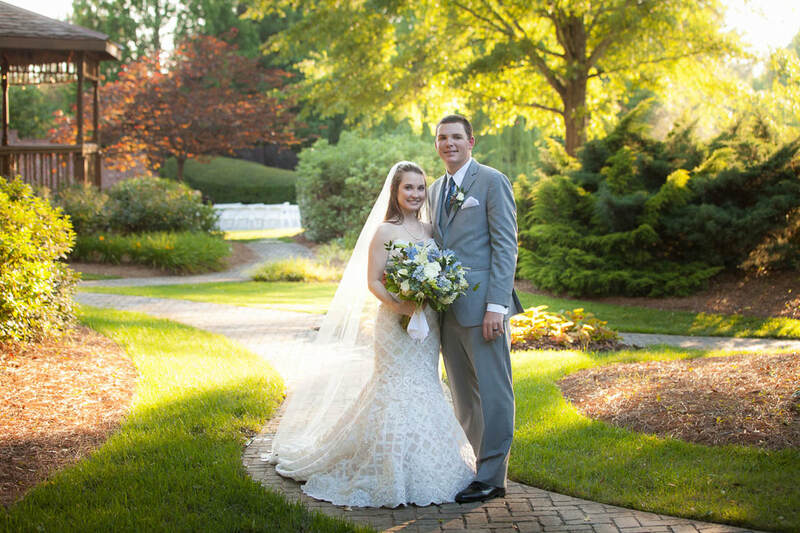 Click here to view the photos from Brittney and Tyler's wedding! Click here to view the photos from the 2014 Hooters Memorial Cup! 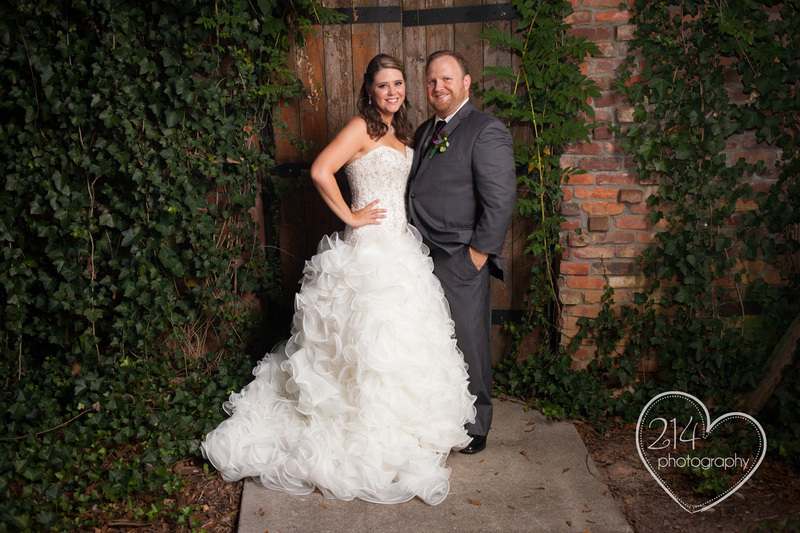 Click here to view the photos from Adam and Meredith's wedding! 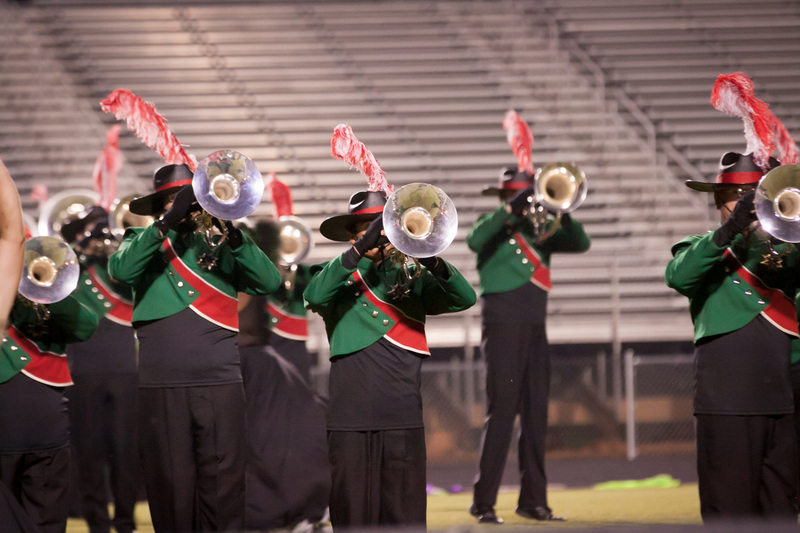 Click here to view photos from Atlanta CV! 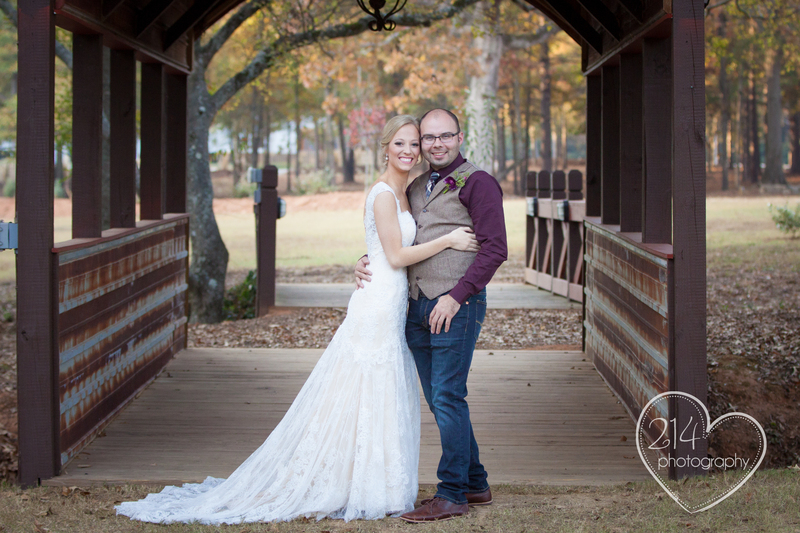 Click here to view the photos from Dustin and Chelsey's wedding! Click here to view the photos from Sarah and Glenn's wedding! 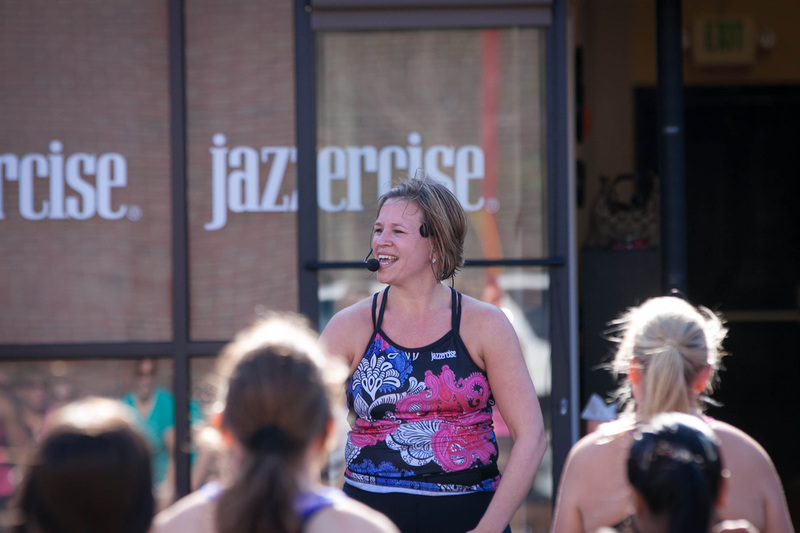 Click here to view the photos from Sugar Hill Jazzercise! Click here to view the photos from Robert and Ricardo's Engagement Party! Click here to view the photos from the Rockdale Hospital holiday party! Click here to view the gallery from the Sugar Hill Spine and Wellness holiday party! Click here to view the gallery from Santa Sessions! Click here to view the gallery from Meghan & James's Wedding! You may also enjoy highlights from their beautiful wedding day on the blog!